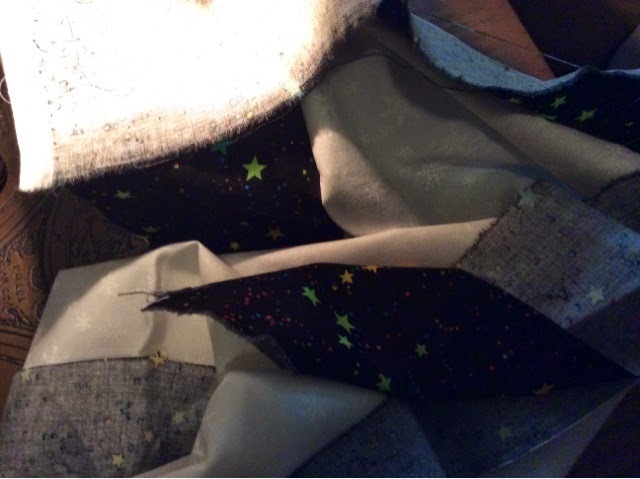 Wish me luck - I am trying to sew the EASY snowflake table runner again. After sewing the side fabric on the main fabric - at least three sides are finished - it is still looking good. Hope your stitching went well and the easy table runner was easy!